Having trouble deciding between the latest crop of Android phones or joining the Apple bandwagon? Those in the technological know may even be in for a tougher time selecting their new phone as Canonical has officially announced their plans to enter the smartphone market with an Ubuntu powered device. The question now is whether these synergistic plans for the device will actually come into fruition. Also, will the regular Joe on the street who doesn’t care about company IT systems want an Ubuntu powered smartphone as his iPhone 5 or Galaxy Note 2 replacement? We’ll all have to wait until October to find out. Would you be interested in picking up an Ubuntu smartphone in October? 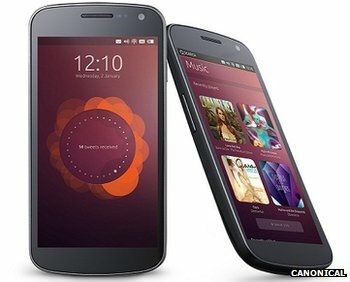 What are some of the things Canonical can do to make their planned device standout in a saturated market? Share your thoughts in the comments below!